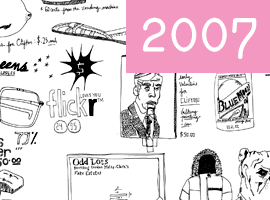 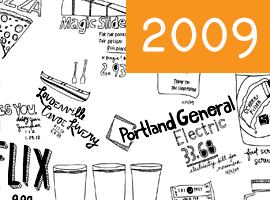 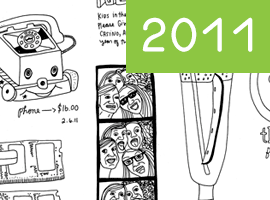 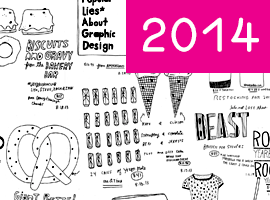 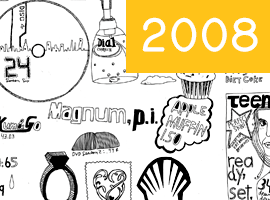 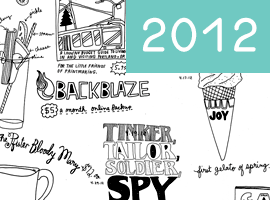 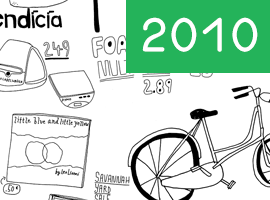 Kate Bingaman-Burt drew something she purchased every day for 8 years. 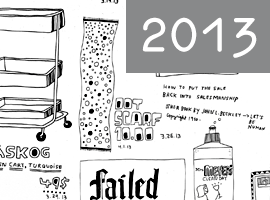 Accompanied by witty and insightful annotations, these drawings mock her own relationship with her purchases and put a personal face on the mass-produced items of our shared experience. 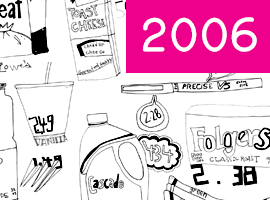 We're excited and proud to have every one of her 2,900 available as prints.